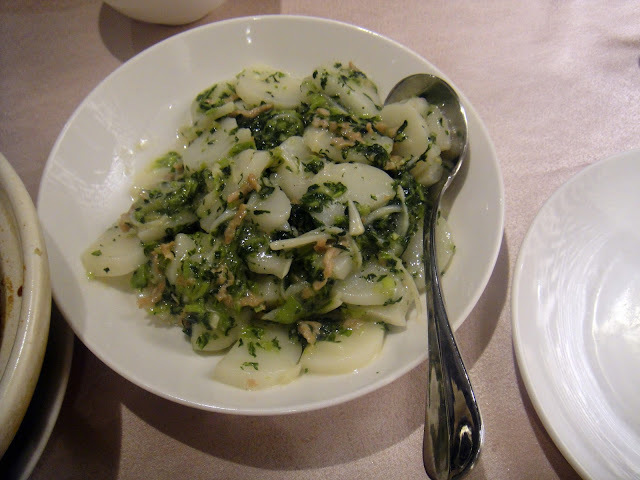 Shanghai Chinese Cuisine, delicious dumplings. 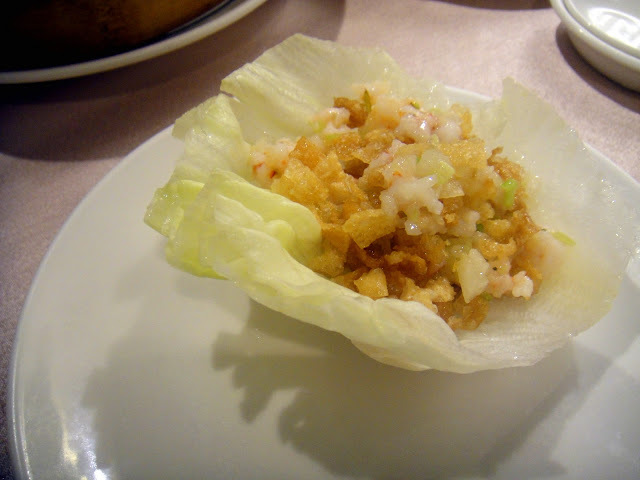 Delicious minced shrimp, w/ some crunchy roll things in a lettuce. lol. Essentially a lettuce wrap. This doesn't really look that great, butttt, it's delicious stinky tofu, okay.. that also doesn't sound appetizing.. but its delicious. TRUST! haha. ohhhh i'm so hungry and that looks amazing! 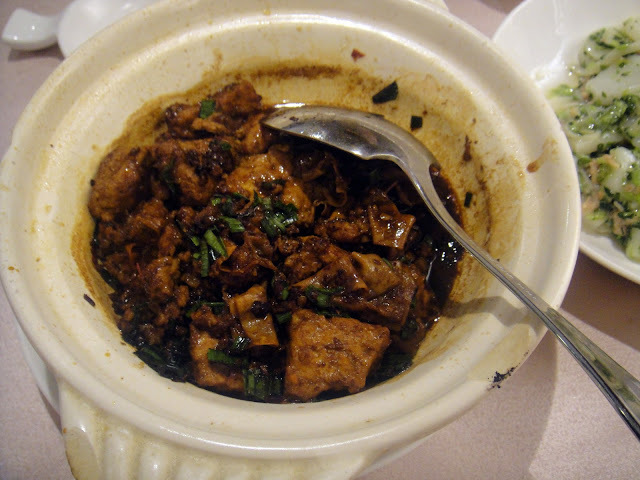 Ironically, the stinky tofu actually looks the most appetizing to me! oh, YUM! you just made me really, really hungry!! Kelly looks so yum! I loved Chinese food also. 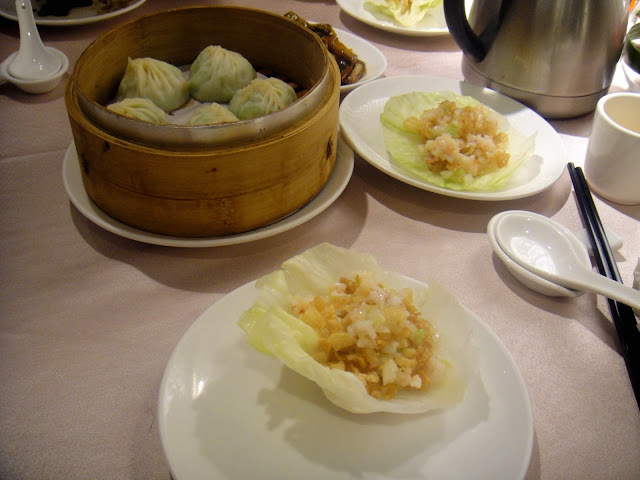 Makes me wanna go to Dim Sum restaurants for next coming days.